Note: Juneteenth is coming up this Thursday. Here are some great BBQ recipes for the celebration. Juneteenth is an annual celebration where African-Americans come together with family and friends to celebrate the end of slavery. It started in Texas because freed slaves there found out a whole TWO AND HALF YEARS after President Lincoln passed the Emancipation Proclamation that they were actually free. Sometimes progress takes some time to filter down in society. June 19th, known as Juneteenth, is a national commemoration of the end of slavery in the US. Juneteenth is about people of all races, nationalities and religions coming together to acknowledge a time in our history that continues to influence our society today. 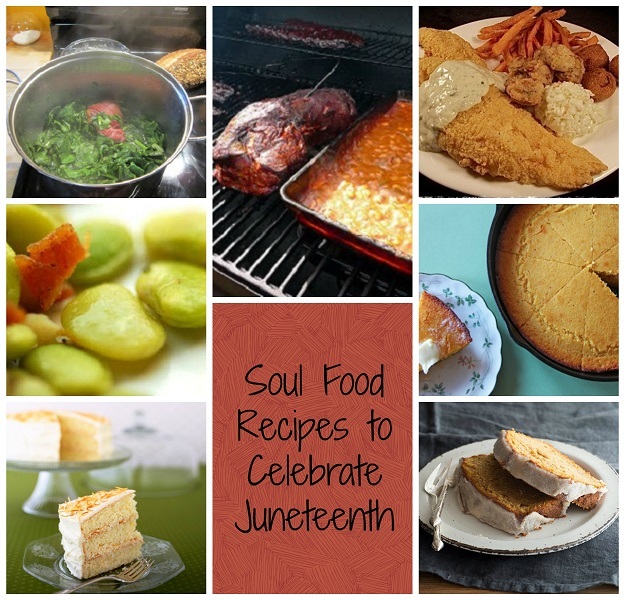 Families around the country celebrate with barbecues and picnics, so here’s a collection of soul food recipes that will surely please everyone! This molasses BBQ sauce from Fredrick Douglass Opie, author of Hog and Hominy: Soul Food from Africa to America, is great on beef, pork or chicken. 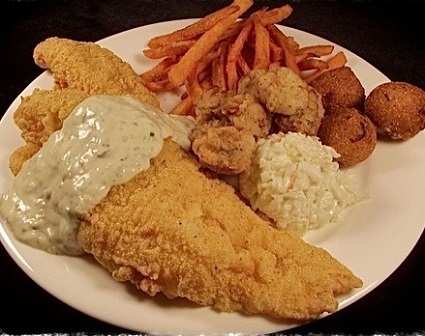 You’ll love this spicy, fried catfish from the author of Cajun Cuisine and More, Paul Raphael. 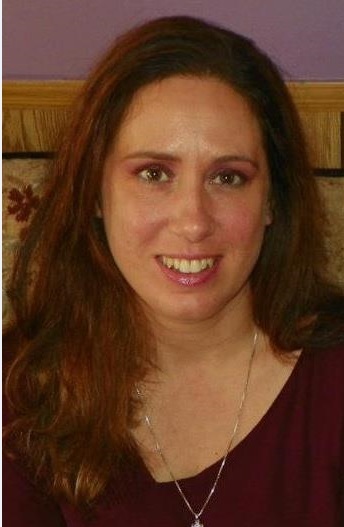 Serve it with hush puppies and sweet potato fries. 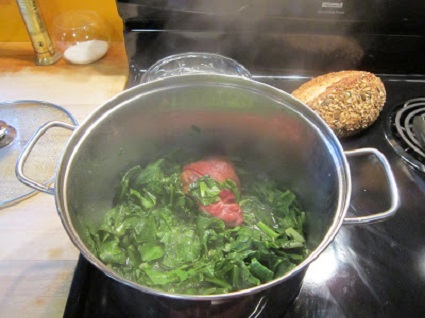 Author of The Southern Slow Cooker, Kendra Bailey Morris, cooks up delicious collard greens with ham hocks. 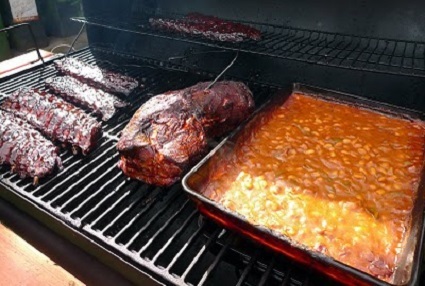 Member of Real Men Cook, Joseph White, combines ground beef, bacon, molasses and beans for his Florida Boy Baked Beans recipe. 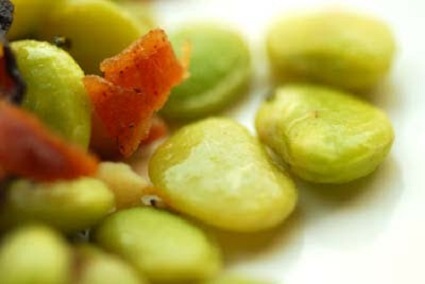 And because there’s no such thing as too much bacon, try this lima bean recipe by the Homesick Texan. 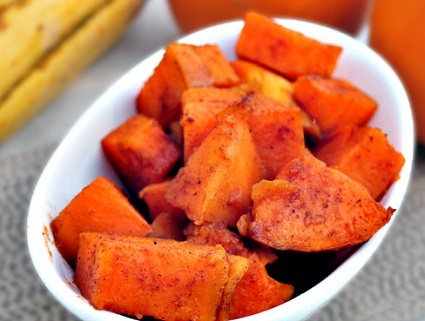 Sweet, sweet yams – check out this healthy candied yams recipe from My Whole Food Life. 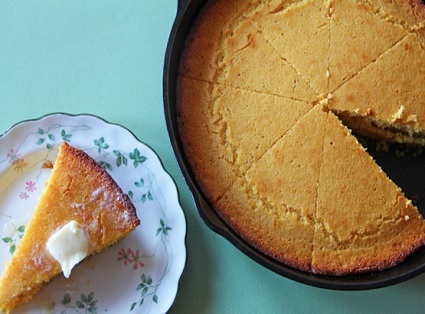 This brown butter cornbread from Grandbaby Cakes belongs on everyone’s plate! Every good meal deserves a sweet ending…or two or three. 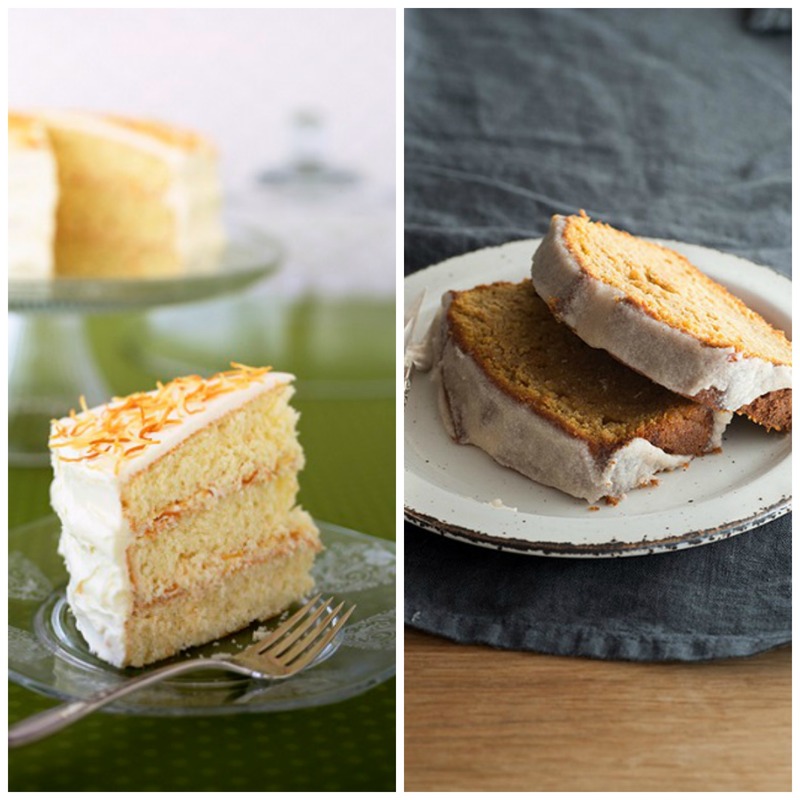 This coconut cake from Sweets: Soul Food Desserts and Memories by Patty Pinner hits the spot, as does this Sweet Potato Pound Cake by Jocelyn of Grandbaby Cakes.